Primed to be one of the top overall prospects in the nation for the 2020 cycle, Dwight McGlothern‍ is continuously weighing out his options, but keeping a close eye on who genuinely wants him a part of their program. 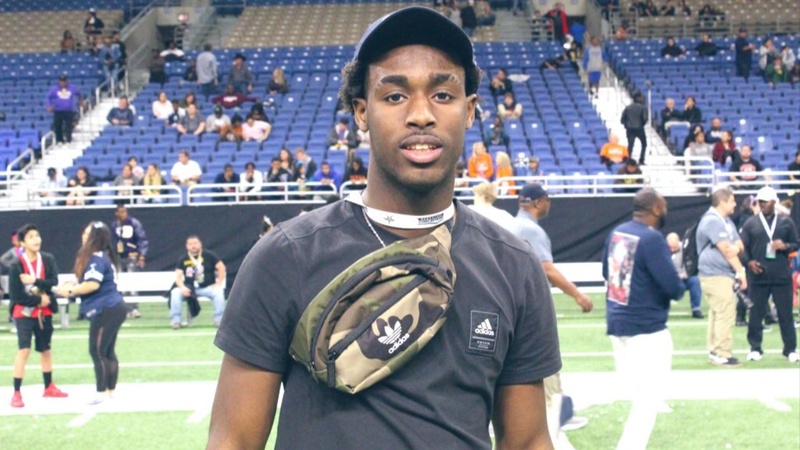 This past season was a different scenery for the five-star cornerback as he transferred to a growing powerhouse private school, Trinity Christian-Cedar Hill, which is coached by several former NFL players including Hall of Famer, Deion Sanders. McGlothern thought the season was an overall success for him, but as a competitor, he would’ve liked to have gotten challenged more on the defensive side of the ball.